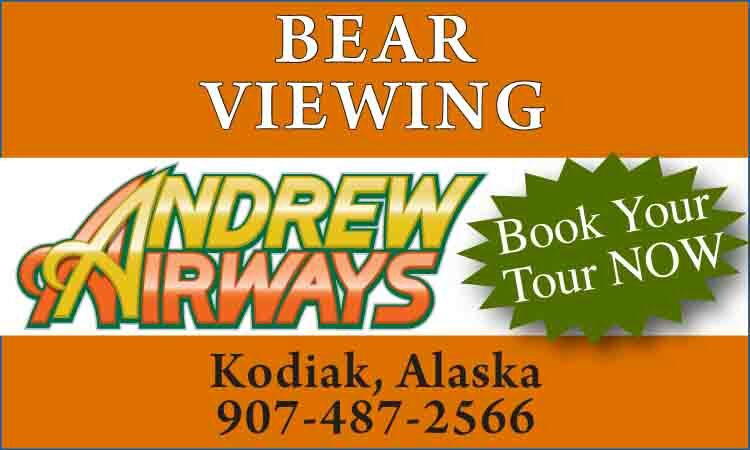 Located approximately 60 miles west of Juneau and accessible only by plane or boat, the town of Gustavus is situated on a peninsula at the entrance to the vast pristine wilderness area of Glacier Bay National Park. 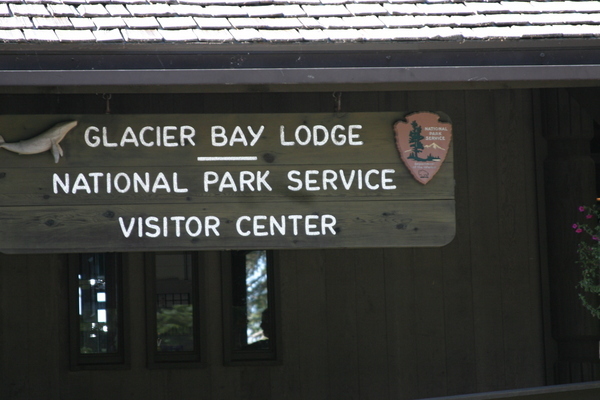 The community has become internationally known as the Gateway to the Park, with the only airport in the region close to Park Headquarters and Glacier Bay Lodge (the Park's only licensed concessionaire). 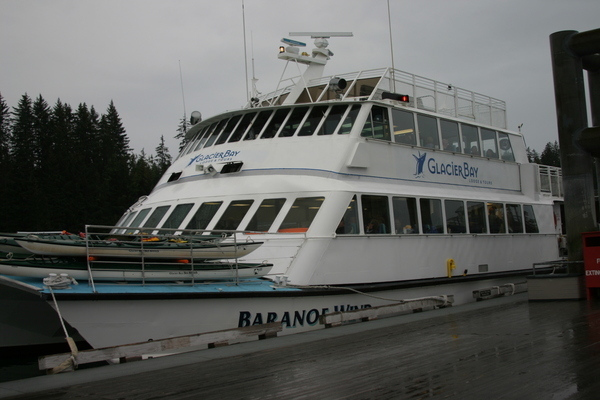 With a population base of about 500 permanent residents, there is good access available, with several small air companies and seasonal passenger ferries from Juneau. Surrounded by towering mountains, lush temperate rainforest and giant old growth trees reaching heights of two hundred feet, Gustavus lies amid some of the most untouched and majestic scenery left in the world, supporting an immense and diversified array of Alaskan wildlife, including brown bears, whales and moose. 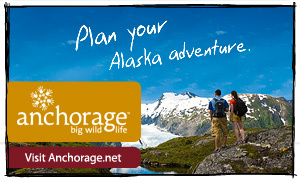 The town faces Icy Straits, known as one of Alaska's richest marine environments. The community lies on the outwash plain and beautiful beach created by the ancient glaciers that filled the Bay. Summer daytime temperatures reach 65 degrees and most winter days are a relatively warm 35 degrees. 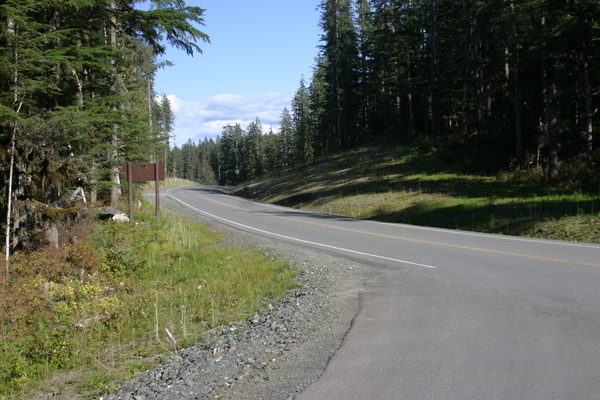 Gustavus was once known as Strawberry Point for the abundance of berries; historically the Tlingit frequented the location to fish and pick berries. Today, strawberries grow everywhere in and around the town and are free to pick. 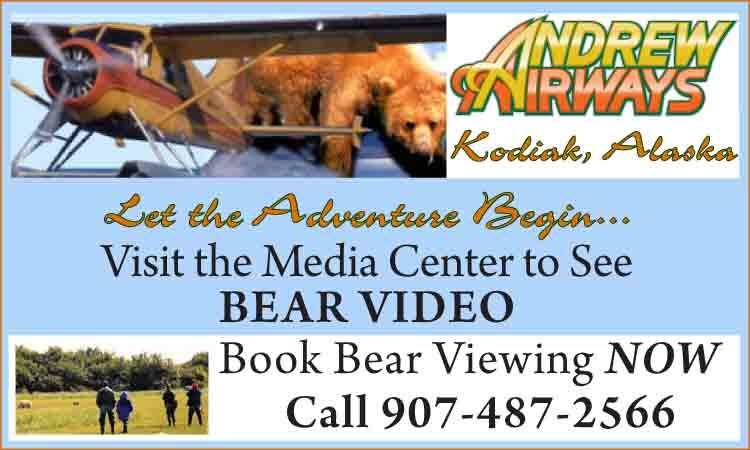 Charming country inns and scenic wilderness lodges provide a base to experience exceptional kayaking, whale watching, fishing and hiking in addition to glacier cruises. Guests are treated to wonderful gourmet meals and find the service to be outstanding in Gustavus.